The Club is located 17 km from Bodrum city center and 33 km from Milas Bodrum Airport. Follow the sign board and you will be at the course after 5,5 km. You can take a cab from Bodrum city, your hotel or Bodrum Airport. Transportation to/from the Club is possible through the heliport of Regnum Golf and Country Club with Regnum Helicopter or other. Golf on Mondays get 20% Discount on Tee Times... Regnum Golf and Country Club offers a special discount for mondays. Come and Golf in Bodrum ! 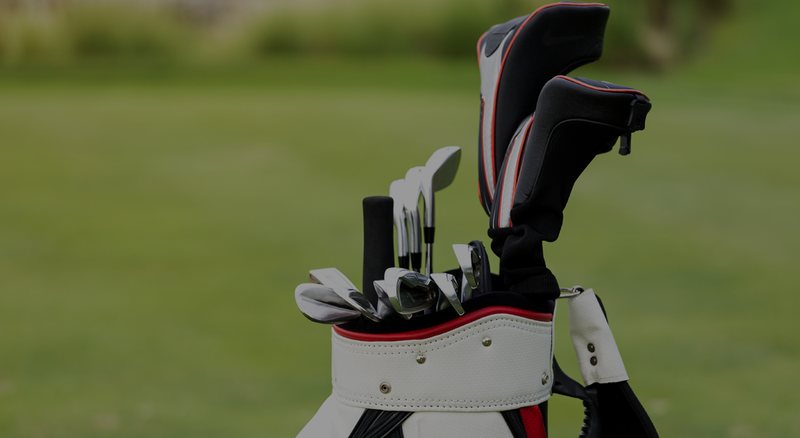 Instead of dragging around the weight of your golf bags and enduring the high costs of transporting your golf clubs, Regnum Golf and Country Club aim to make your golf experience a lot more easier! At Bodrum's active first and only 18-hole golf course, you will have the option to rent the newest golf sets by International brand Taylor Made. With the newest R15 driver or the RSi Irons along with quality golf bags, nothing stands in your way for a perfect round of golf. Golf set can be rented on a daily or weekly basis. At Regnum Golf and Country Club we have buggies available to hire for 9 holes, 18 holes or for the day. Conserve your energy and sit back and relax a leisurely game of golf. We have a number of hire trolleys with hedgehog wheels to be used all year round. Say goodbye to rusty trolleys with loose handles and squeaky wheels & say hello to these superb, stainless steel, lightweight, easy to pull rental trolleys at Regnum. The Newly opened Regnum Golf and Country Club Course is planning to host local and international tournaments. The first tournament hosted was the Fikret Öztürk Presidency Tounament in June 2018. Health and Safety affects all parts of our lives. Regnum Golf and Country Club’s Health and Safety Policy aims to help protect our members, staff and visitors of the golf course. It is the responsibility of all golfers to ensure they read and follow the policy document for the use of the course. This policy has been designed, not to spoil the enjoyment of your round, but to enhance it by keeping all golfers and walkers as safe as possible. Please read the policy document . We have been playing golf with a group of six, end of november. The condition of the course was amazingly perfect, we had a great time, thank you for your hospitality !